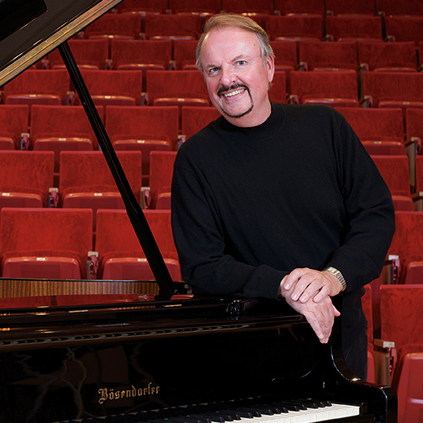 Dr. Robert Miller is a concert pianist and distinguished professor of music at East Stroudsburg University. 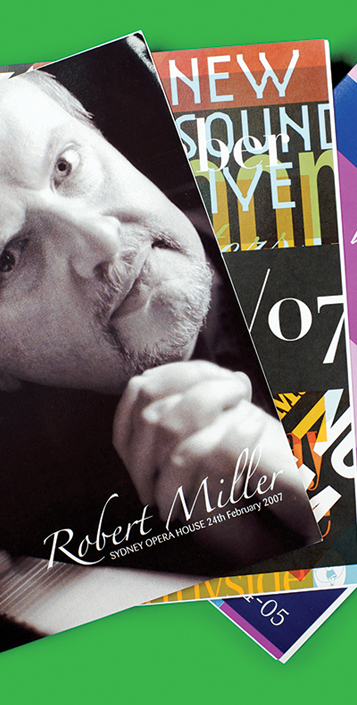 Robert has performed all over the world. The Belin Scholarship sponsored his solo debut recital at Carnegie Hall. Shortly thereafter, Robert gave his debut European recital at the Salle Cortot in Paris. Robert is also the founder and artistic director of the Carter Chamber Music Series.